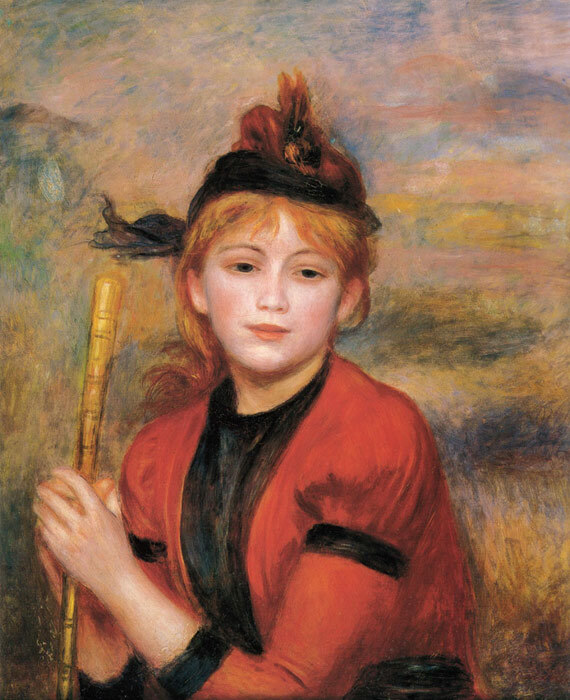 You can say that Renoir applied proper makeup on the women (in his paintings) in a way that is close to contemporary makeup methods," a curator at the Pola Museum of Art said. SPECIAL NOTE : The painter will make the reproduction as close to the original oil painting as possible. If you want your painting to alter from this likeness, please email us and " The Rambler, c.1895 " will be reproduced according to your special requirements.